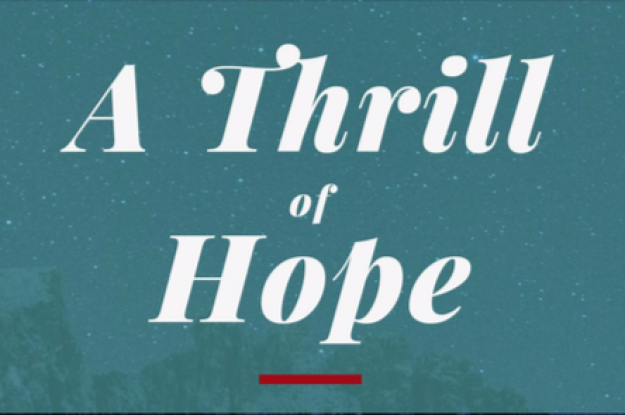 Come and enjoy our annual Christmas cantata celebration, "A Thrill of Hope", presented by our adult choir and a special presentation by the Awana children! The celebration will begin upstairs at 6:30 pm during our normal evening worship service time. Come and bring a friend!